> Strong knowledge of SQL and scripting. > Must be able to work closely with development team in planning, executing test cases and triaging issues. > Strong system-level debugging and troubleshooting skills are required. Company Name : Sears IT & Management Services India Pvt. Ltd.
> Minimum 4 years using Core JAVA is a must! > 8+ years related experience in Software Engineering, Automated Testing and/or Quality Assurance. > Selenium/WebDriver (not IDE) highly preferred. > 2+ years developing or testing Web Services. > growth- Want to be part of the next big thing- It is the place to be!! > Should have 1.5 to 2.5 year of working experience as a software test engineer. > Should have working experience in manual & automation testing (Open-source tools like selenium,appium). > Should have knowledge about various software testing models. > Should have good experience in functional and non-functional testing. > Should have good knowledge about SDLC, STLC and Bug tracking system. > Should have good experience in web & app testing. > Good knowledge of Software testing life cycle. > Should have good experience & Knowledge of Mobile device testing. > Good knowledge of Mobile application for Android and iOS application. > Should have Good communication skills. > Working as Manual test engineer. 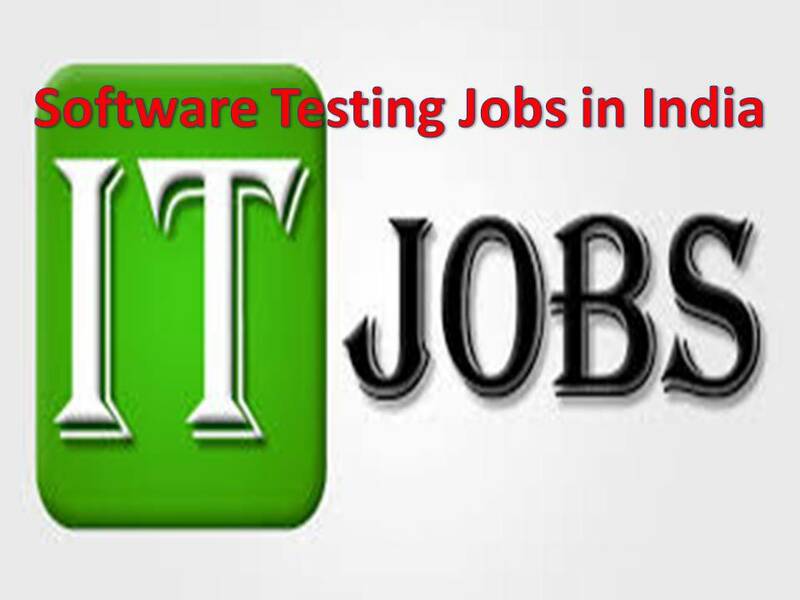 > hiring top of the line Automation testing engineers for their office in Kalyani nagar. > This project group is a development and operations partner for their principals based in the US. Company Name : Infiniti Research Ltd. If interested kindly walk in to our office on 21st Sep. 2018 at 11:30 AM onwards. > testing, and evaluating software products. > Ensure all products meet end-user and Company requirements and standards. > Test for overall quality, accuracy, functionality and performance. Company Name : ERD Technologies Pvt. Ltd.
> Fresher B.Tech – Electronic Branch for Manufacturing company in Production & Quality. Company Name : Hexaware Technologies Ltd.
> Should have hands on experience in BDD / Behavior-Driven Development framework like Cucumber, JBehave. > Experience in Junit are highly preferred. > The candidate will be responsible for analyzing, testing, and evaluating software products. Ensure all products meet end-user and Company requirements and standards. > Working closely with Development and Product Management teams, assist in the design of features for baseline and custom software development. > Software tester will be involved in the quality assurance of app development and deployment. > Primary job will be to conduct automated and manual tests to ensure the app development is fit for purpose. > App testing involves the analysis of UI features, APIs and backend workers / scripts. > 2 to 3 years of manual testing experience. > Someone working with a good product based company is highly preferable. > As a Test Engineer, you will work with a number of teams to maintain an exceptional level of quality. You will also help ensure the satisfaction of our users by demonstrating that existing and new products meet the highest standards of security, reliability, user-friendliness, and speed.